What Trail Cams Would You Recommend? 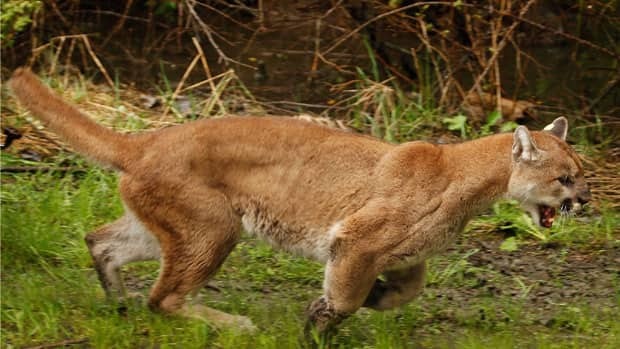 "I saw a mountain lion, central Newfoundland man claims"
Welcome to the site, hope you enjoy it. I am the sea duck Admin.